Located just off the 7th Hole of Kahuku Golf Course. Just park run across the fairway....FORE! 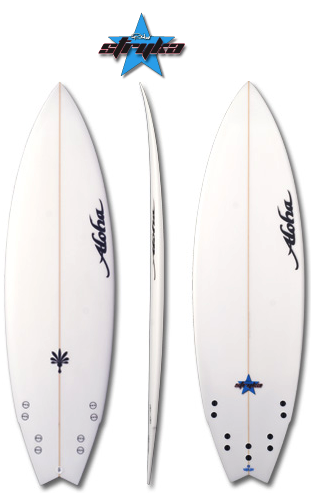 The wave provides powerful lefts and rights, that work best on a large winter north swell. However does provide a mellower lesser quality option on moderate east swells.